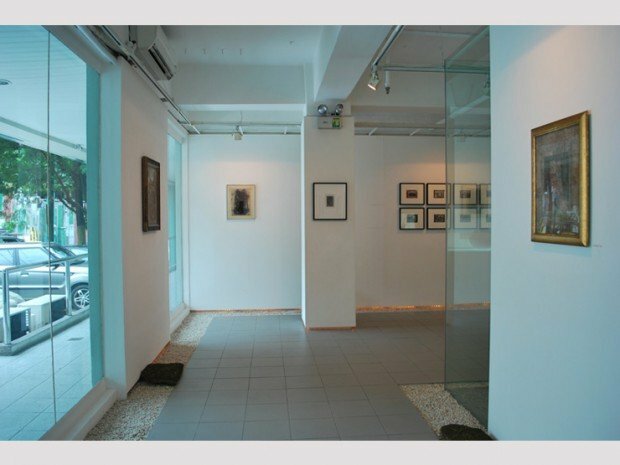 Unleash your inner artist by visiting these amazing art galleries in Manila. They say life imitates art the way art imitates life, or is it the other way around? Whichever the case, art destinations are among the most underrated in the tourism scene. I must admit, artistic places are not on top of my dream destinations list. But there really is something about art that is thought provoking and even inspiring. So while I would never get to handle a paintbrush as well as I do my spoon and fork (Yes, I am a foodie and proud of it! ), I would have to say that exploring art can give you a whole new way of seeing the world. There are a number of art attractions in the Philippines where you don’t have to pay a single penny to see and appreciate creative masterpieces. If you happen to be in the capital city and feeling a little artsy, here are some of the most easily accessible places to see great artistic creations. 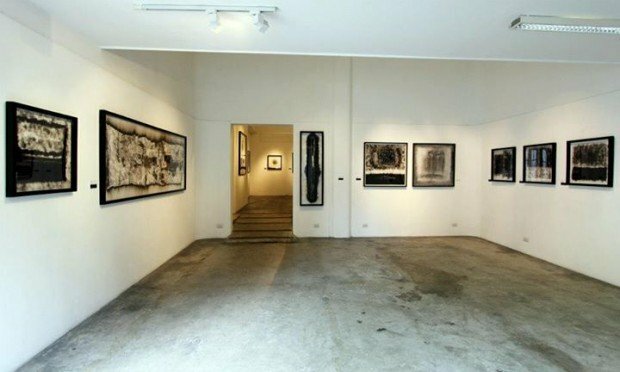 Starting from its humble roots in Cubao, Quezon City is the gallery called Pablo Cubao X. This gallery allows young and new artists to have a firm platform through which they can showcase their creations. 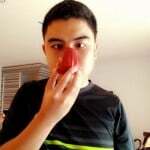 As the gallery started to have a regular stream of followers and patrons, especially the more popular and established artists, another branch was born and was called Pablo Fort. Sharing the same principle, these galleries cater to different influences and artistic approaches and promote knowledge and information, all while serving as inspirations to other artists at heart. 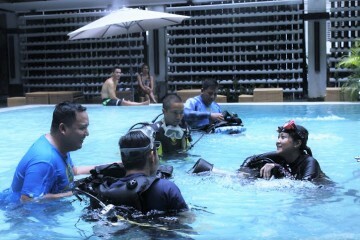 The Galleria Duemila is considered as the oldest commercial gallery in the Philippines. 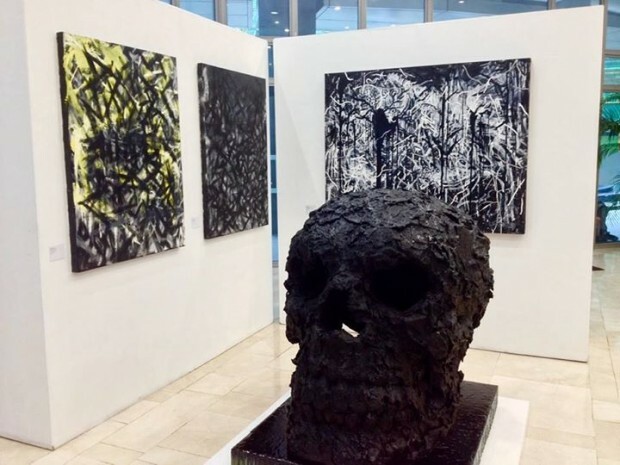 Established in 1975, it has established a strong presence internationally and has allowed Filipino artists to attain greater exposure in the global art scene. From paintings and sculptures, the Galleria Duemila showcases contemporary and modern pieces from various artists. The Common Room is probably one of the newest in our list of interesting destinations that are considered as “bubbling up” destinations. 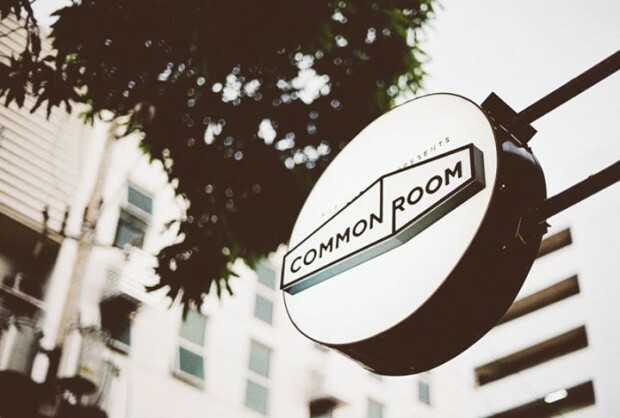 It is a place, as its slogan states, “where makers gather.” The Common Room can be your starting point if you count yourself as artsy enough by heart but still soul-searching for inspiration. This is a perfect destination if you don’t want to be overwhelmed by galleries with the works of elite artists. This is a very inspiring place to visit because you would get to meet artists who are just starting out but whose passion for their craft knows no bounds. As some may feel that this destination is the “odd one out,” it can be your artistic spirit’s catalyst to move forward and appreciate the other destinations more. In fact, there are several scheduled activities and training sessions that that can be your first step in establishing your own personal artistic expression. 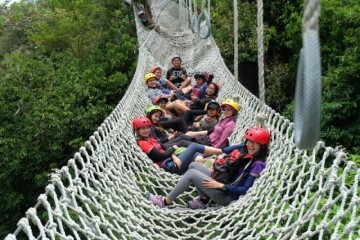 This gallery was established in 2010 by brothers Jason and Joseph Tecson. The place boasts of a great ambiance that overflows with energy and contemporary influences. 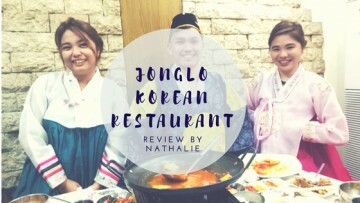 It works in collaboration with other establishments to create a distinct concoction to enable visitors to explore the boundaries and potentials of theatre, art, and even film. The Light and Space Contemporary extends its horizons to achieve connection between artistic and social veins. Who would have thought that simple ideas can bloom into greater and brighter projects. 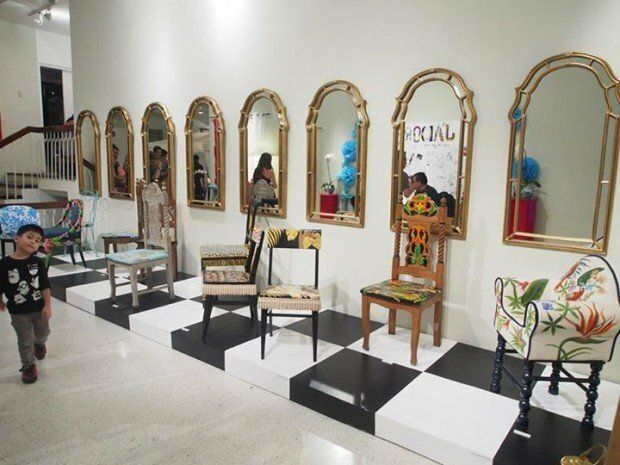 Artinformal was formed in 2004 as a gallery space that holds exhibitions and forms initiatives. Thanks to its distinct name with a great recall, Artinformal accepts all mediums and influences of art, all showcased in a non-intimidating and very relaxed space. 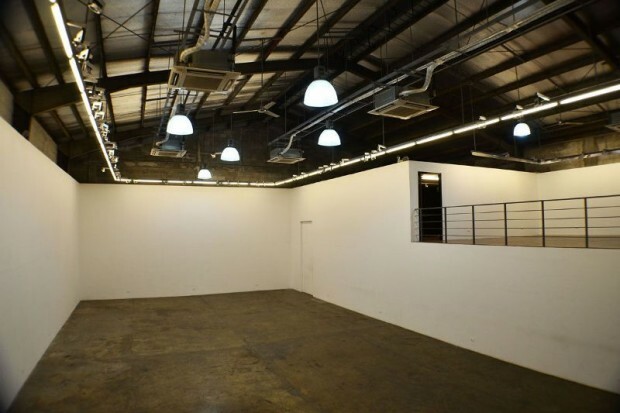 Offering a very versatile space that can accommodate even the largest installations, Manila Contemporary has been showcasing the works of a lot of artists, highlighting raw talent and providing inspiration to other budding artists. It remains as one of the most successful and well-known galleries in the country, and it is holding twelve exhibitions of varying concepts and sizes each year. Originally formed as a platform for promoting works of art on paper, the Drawing Room has evolved to become one of Manila’s leading interdisciplinary commercial galleries. Representing artists from all over the Philippines, the place encapsulates artistic practices that capture the constantly evolving dynamism and urbanity of the country. Most of the exhibits here are scheduled on a bi-monthly basis, and The Drawing Room has been involved in numerous international events. 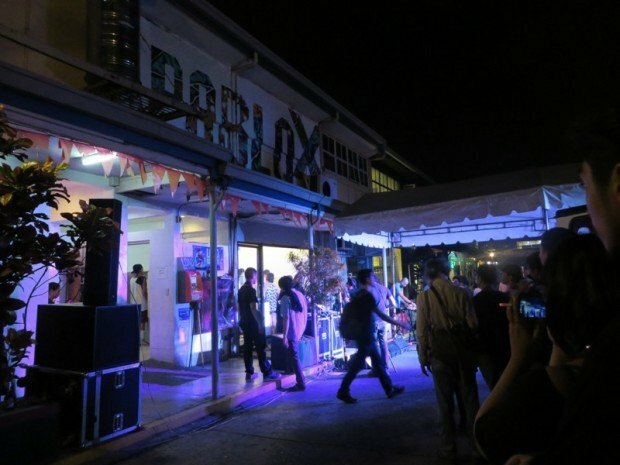 From complex installations to group shows, Finale Art File established itself as one of the most dynamic and exciting contemporary galleries in Manila. Finale Art File has an impressive portfolio of modern masters, as well as practicing artists. This is due to its diverse evolution and sincere interest in promoting talent and expression in the form of art. 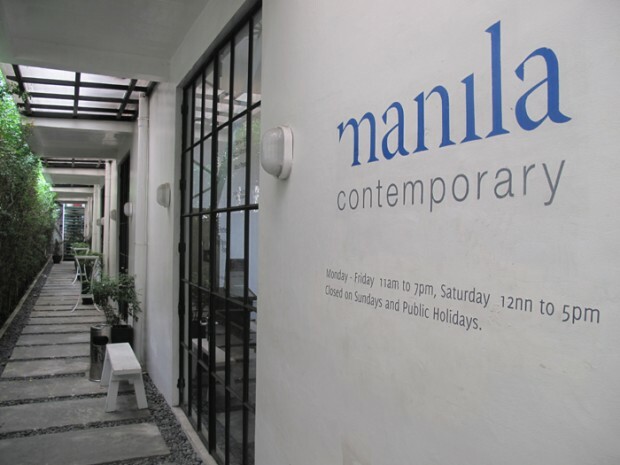 The gallery provides art lovers a great grasp of the wonderful journey that contemporary Filipino art has taken. Art lovers can also participate in the programs, such as seasonal auctions and discussions, that Finale Art File facilitates. Whenever you are feeling a little Picasso-ish or Contemporary-ish, you can unleash your inner artist by visiting some (or even all) of these galleries that not only exhibit arts and talent, but also allow you to truly immerse yourself in emotion or inspiration.